Here We Go Again! 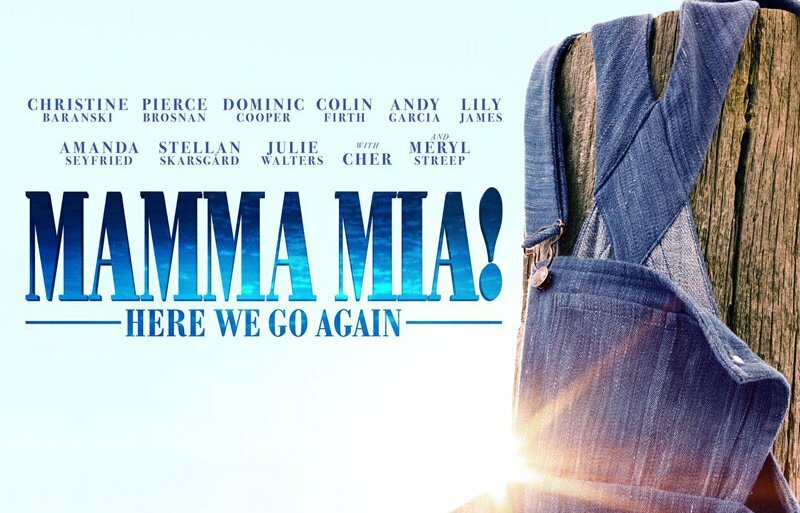 The Mamma Mia Sequel Trailer is Here! 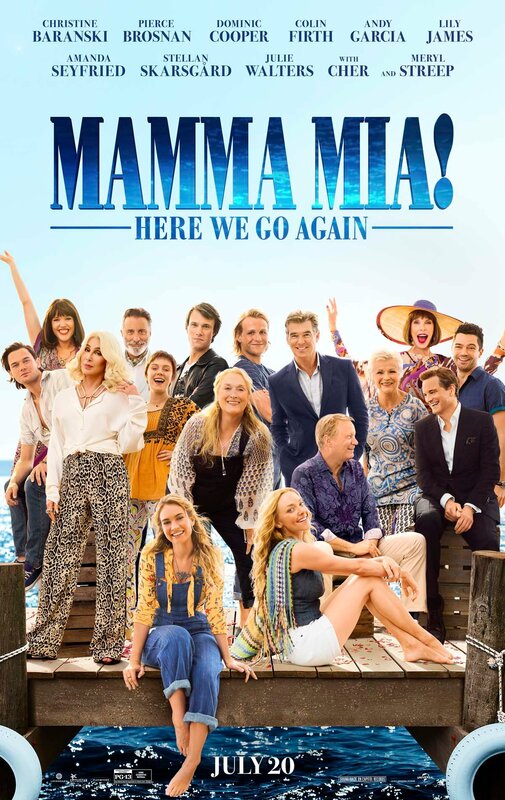 Universal Pictures has released the first trailer for Mamma Mia! Here We Go Again, the upcoming sequel to the hit 2008 musical. Check out the Mamma Mia sequel trailer in the player below!